None of the videos are hosted on this site or its servers. So please make sure that any A/V removal request is preceded by a confirmation that the material in question is indeed hosted on a Guddan.Net server and not hosted by an external website. 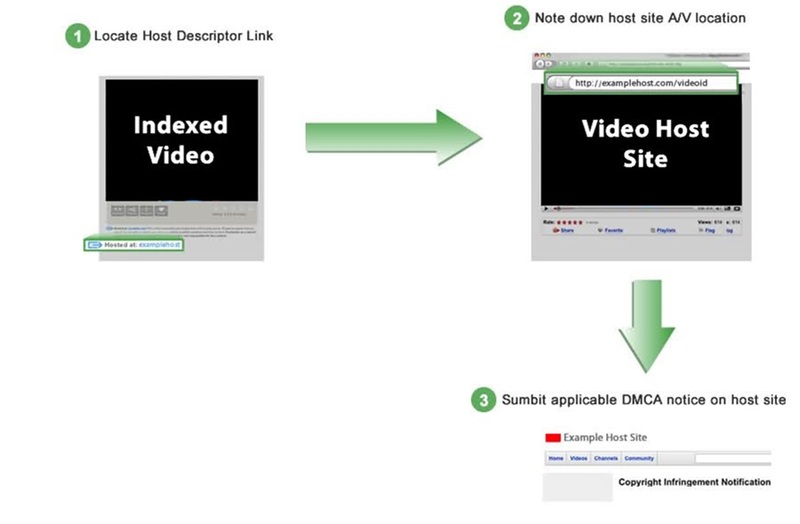 You can check the location that a video is hosted at by using the “Hosted On: Links” provided Under each video. This will take you to the actual location of the video. You can also Click on Each Video and it will take you to the Original Video Host. If the video is not hosted by Guddan.Net, the most effective way of protecting your rights is to request a removal of the clip from the host responsible for the content that you believe infringes your rights. This action if approved by the video host will automatically result in removal of the said A/V content from Guddan.Net and any other search engines/sites that may have indexed the content from Guddan.Net. The External Link provided Under each video is an efficient method to expedite the process of protecting your rights (if sufficiently proved). For claims with regard to any Audiovisual/text/design content that is hosted at Guddan.Net, please Contact Us at [email protected] and you can be assured of wholehearted cooperation in compliance with the Digital Millenium Copyright Act.